Love Is a Truck is the second book in Amy Novesky and Sara Gillingham's "Love Is" series, and it's a true delight to experience it. 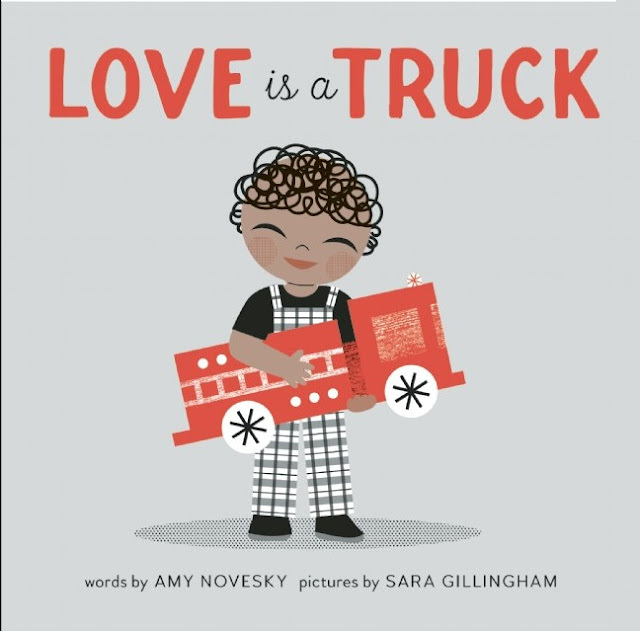 This is a book for children who love ice cream trucks and fire trucks and flatbed trucks, and children who love riding, organizing, and parading trucks around. But it's also a love story about love itself. 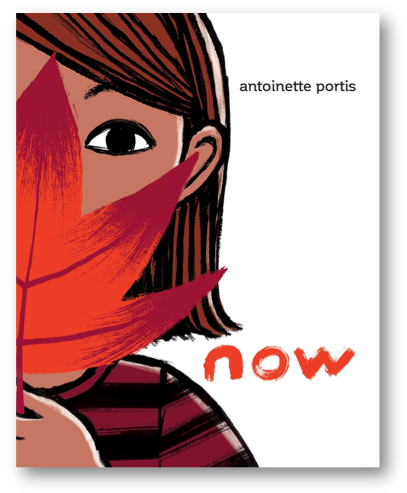 Antoinette Portis' Now is the perfect reminder to live in the moment. 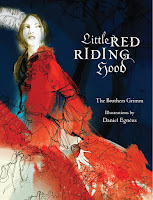 Every page flip hits readers with a wall of color, focused in on a specific moment in time that causes the girl to pause and take notice of her surroundings. 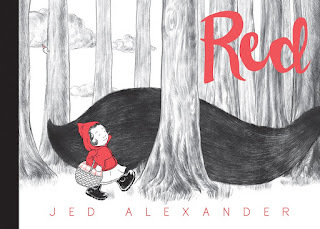 It's an unusual message for a children's book, begging readers to slow down and take in every single spread, as well as draw parallels between the things they see in the books and their own favorite things. I recently talked about complementary colors, so it only seems fitting that I talk about the opposite end of the color spectrum: black and white. Generally speaking, black and white are each used to emphasize negative space and spacial relationships. 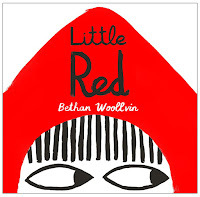 So what happens when black or white occupies the negative and positive space in their respective illustrations? How do we tell where things exist and what their relationships are to each other? 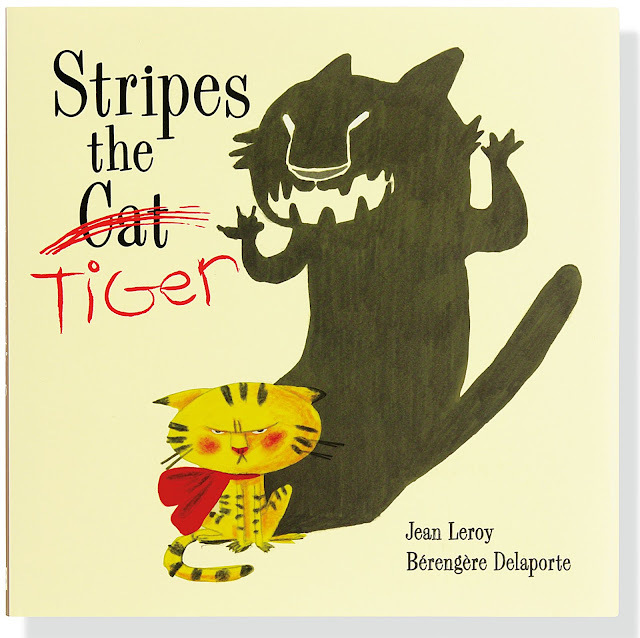 If there was ever a book to make you cry, it's Ben, written and illustrated by Miba and Josh Prigge. Of course, I wouldn't be talking about it here if it wasn't worth the cry. Ben is a picture book/graphic novel crossover that tells the story of an elderly man who finds a wounded bee and decides to nurse it back to health. 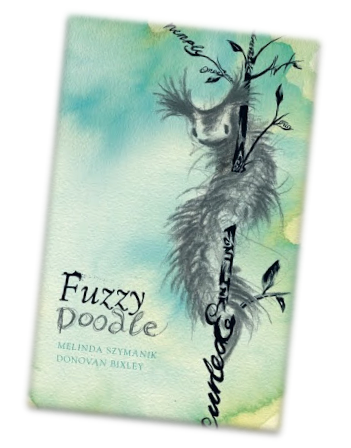 A few weeks ago my friend Summer from Reading Is Our Thing posted about Fuzzy Doodle by Melinda Syzmanik and Donovan Bixley and casually suggested I check it out. 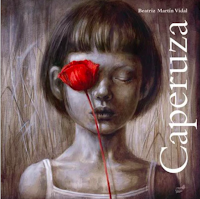 And when Summer recommends something, you can be sure it's a good pick. So I went online and searched EVERYWHERE. As it turns out, The Fuzzy Doodle is only available in New Zealand and Australia, and since I'm in the US, I ended up buying it from a shop halfway around the world. 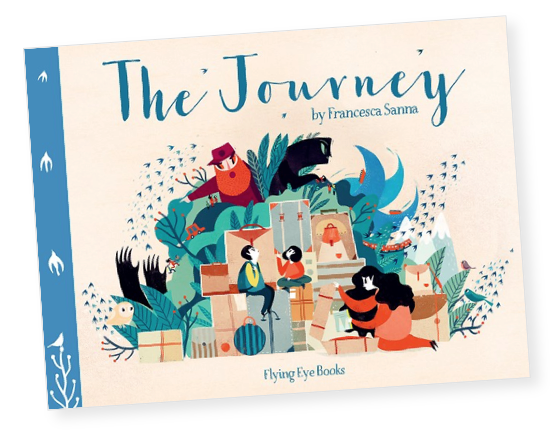 Francesca Sanna's The Journey is one of the most important books I've read in a long time. 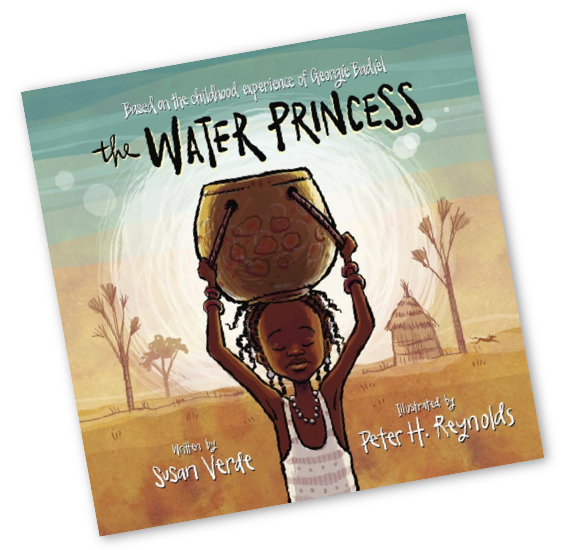 It speaks harsh truths about the struggles of refugees and the strength it takes one person to save a family. I did an Instagram post a little while ago when I first got a copy of Kyo Maclear and Júlia Sardà's The Liszts and said that I felt like I had been waiting for this book my whole life. That sentiment hasn't changed one bit in the months that I've had it: the more I read the book the more I grow to love it. It's so beautiful and so quirky that you can't NOT find something to connect with. There's something for everyone in this book. 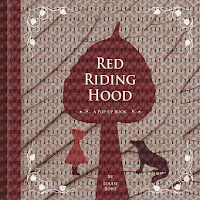 Júlia Sardà stopped by to talk about her process for creating the illustrations and font for this incredible story, and I'm excited to share her insight with you today! What Can I Be? 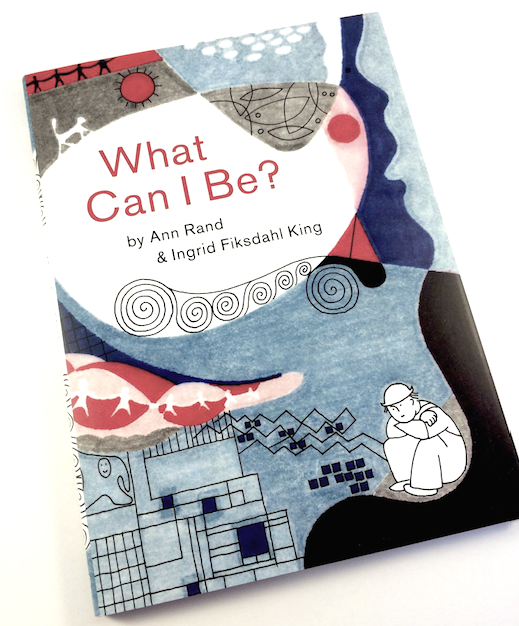 by Ann Rand and Ingrid Fiksdahl King explores the power of imagination and the room for potential. 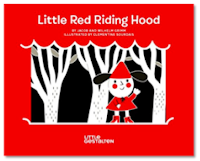 It acts like a concept book, providing examples of common concepts--red, square, line--but places the story in exploring how the two "concepts" interact when combined. The "concepts" presented get more abstract as the book progresses, opening up the discussion to much more than what we see on the page. 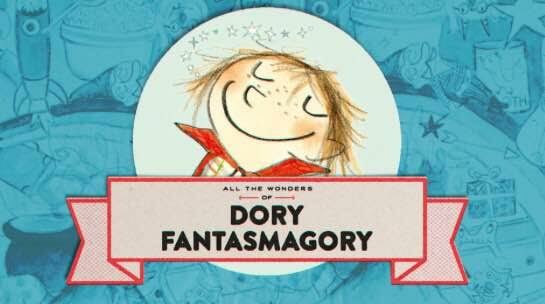 I am particularly proud to present to you All the Wonders of DORY FANTASMAGORY! 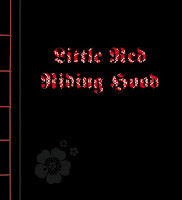 This is the first chapter book we've featured on the site, and we have so much to share! 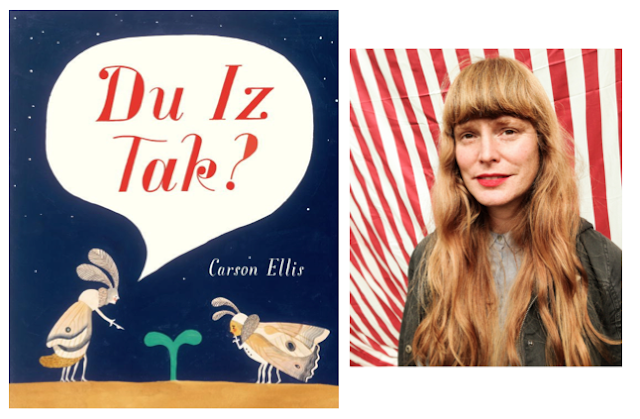 Stop by All the Wonders to listen to an interview with author-illustrator Abby Hanlon, learn how Abby weaves text and illustration together, and see how Dory has touched hearts all around the world! Ryan T Higgins' Hotel Bruce, the long-awaited sequel to Mother Bruce is finally here (almost)! In a week and a half everyone will once again get to enter the hilarious world of Bruce, the grumpiest, most temperamental bear parent there is. And it won't disappoint!